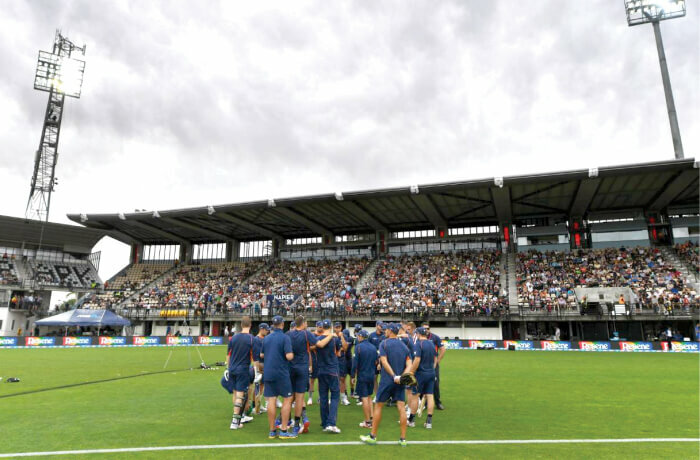 McLean Park is known as the world's easternmost Test match ground because of its close proximity to the International Date Line. 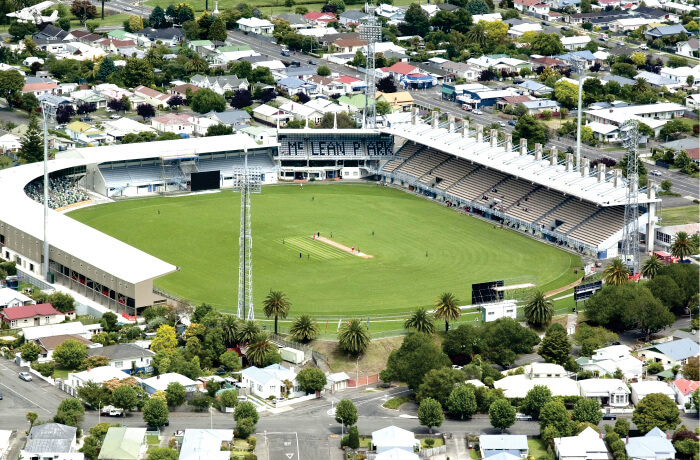 McLean Park is a sports ground located in Napier which is regarded as one of the largest cricket grounds of New Zealand. 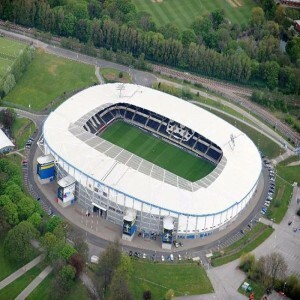 It primarily hosts cricket and rugby union events ranging from local to international events. 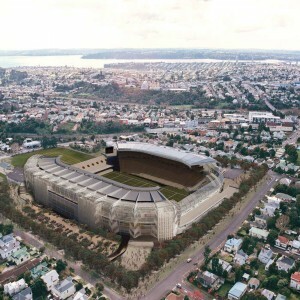 The park includes the main outdoor stadium and the indoor Rodney Green Centennial Events Centre. The ownership and operation of the park are led by Napier City Council. 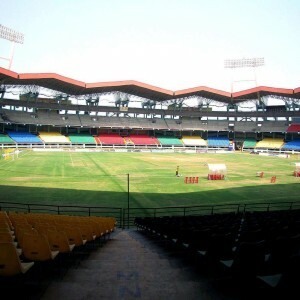 The stadium's two ends are known as the Centennial Stand End and Embankment End. Initially, the ground was named as Sir Donald McLean Park after Sir Douglas McLean who was one of the most prominent landholders in the Hawke's Bay region of New Zealand. He donated ten acres of the land to build the ground. 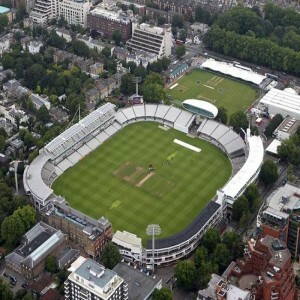 The first ODI match at the ground was in Rothman's Cup of 1982/83, between Sri Lanka and New Zealand where the latter won by 7 wickets. 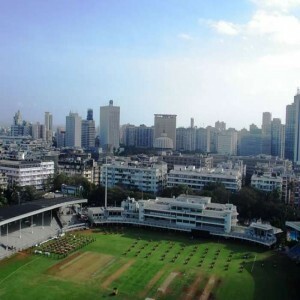 The venue hosted its first T20I on 3rd January 2017 between New Zealand and Bangladesh. 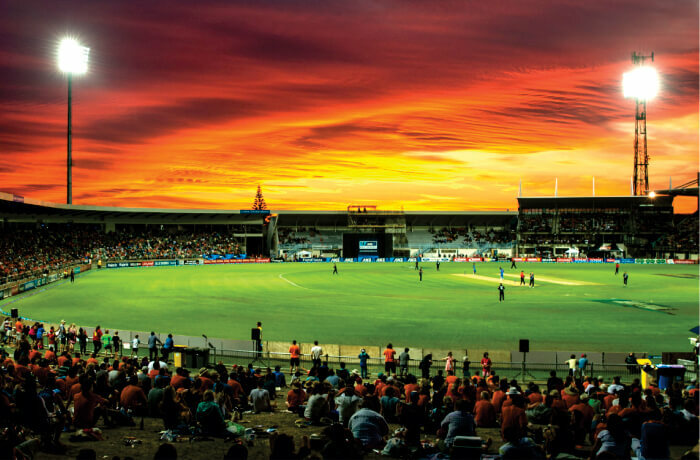 By hosting this match, the stadium spotted the sixth position in the list of sports venues in New Zealand to host a T20I event. 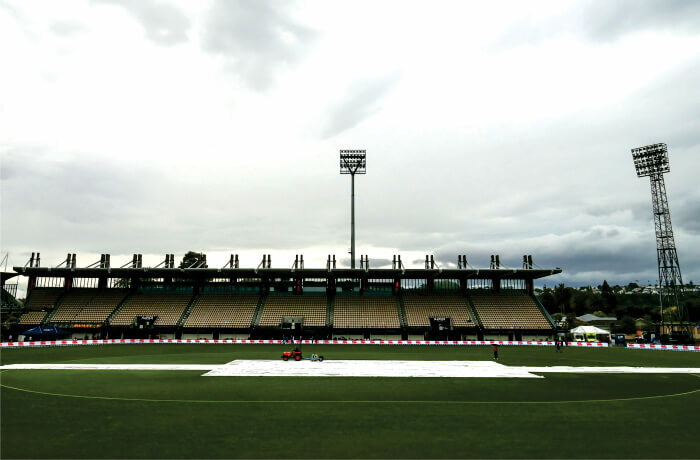 McLean Park has hosted three significant matches of the 2015 Cricket World Cup. 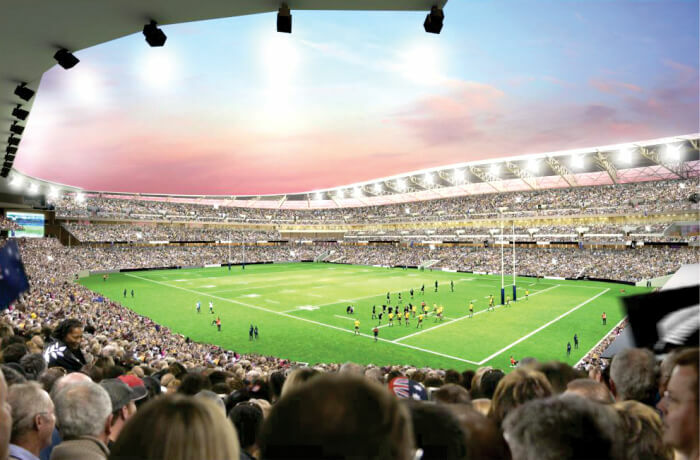 On 25th July 2015, the stadium hosted the NRL game between Melbourne Storm and St. George-Illawarra Dragons.